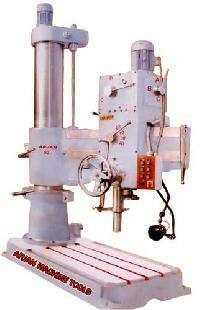 We are well-reckoned as one of the preeminent Heavy Duty Radial Drilling Machine Exporters from India. 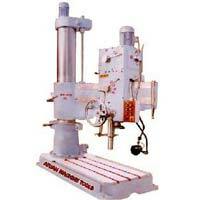 The Radial Drilling Machine offered by us is widely demanded in the market due to the unmatched quality and unsurpassable performance. 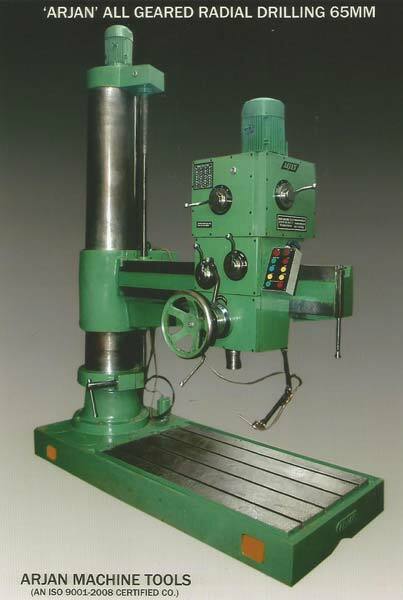 The materials used in the manufacturing of the Geared Radial Drilling Machine have ensured high durability, tensile strength and resistivity to adverse conditions. Additionally, Radial Drilling Machines are loaded with all the advanced facility ensuring easy operation and high productivity. 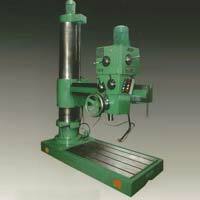 We manufacture & supply Radial Drilling Machines 25mm, 32mm, 40mm, 50mm in simple & v belt driven type & from 40MM, 50Mm, 65MM & 75MM in all geared type.